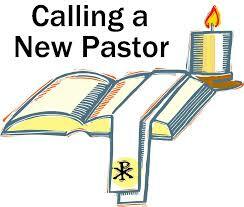 The Pastor Call Committee invites you to a reception for the second of three pre-Call candidates to become Pastor of St Paul Lutheran Church. Don’t miss this opportunity to meet the candidate, learn more, and ask questions. From the Board of Elders – Rejoice, for unto us a child is born!